Be Happy. Be Brave. Be Kind. Be Yourself. 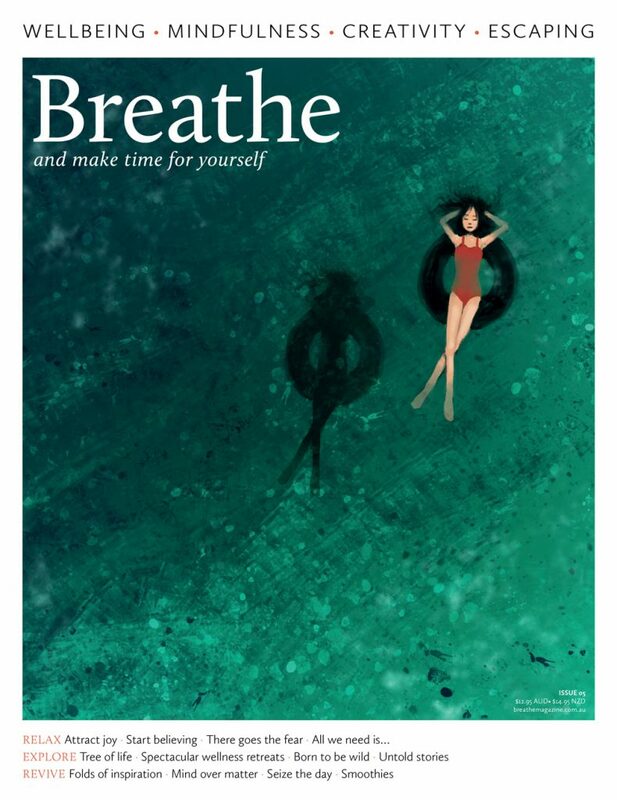 And start your year with Teen Breathe Magazine. With helpful articles and inspiring creative activities, Teen Breathe Magazine is your go-to guide for healthier and happier living. Subscriptions will commence with issue 9 on sale 16 May 2019.